right on your desktop. A PC is required. Two Year warranty with fast, easy parts replacement. There are sellers on the internet selling the ONE series, instead of the new ONE PLUS Series (much faster). Make sure you're getting what you pay for! 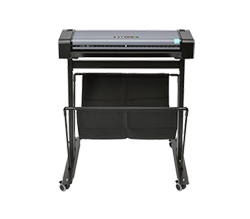 The Contex SD One Plus is a desktop large format scanner with strong features. Save space and time scanning oversized engineering and construction drawings in-house. All projects include numerous design documents and continuous changes. With SD One Plus you capture and document changes and as-builts. 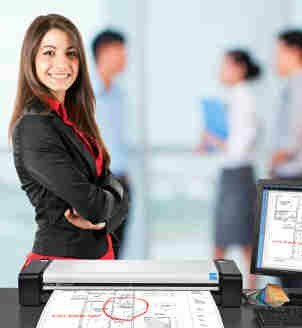 SD One Plus’s lightweight and compact design it is a must-have scanner for any office that wants to share and move a scanner between multiple users or store it when it is not required. Scan and document all your engineering or construction plans in standard file formats directly into your project folders. . Many businesses find it convenient to be able to move their scanners around the office, close to archiving equipment or printers, for example. The compact, lightweight SD One Plus fits into small spaces, is very easy to transport, and can be shared across you network, so you can use it from any location. 24" Weighs 19 Lbs. 36" Weighs 25 lbs. 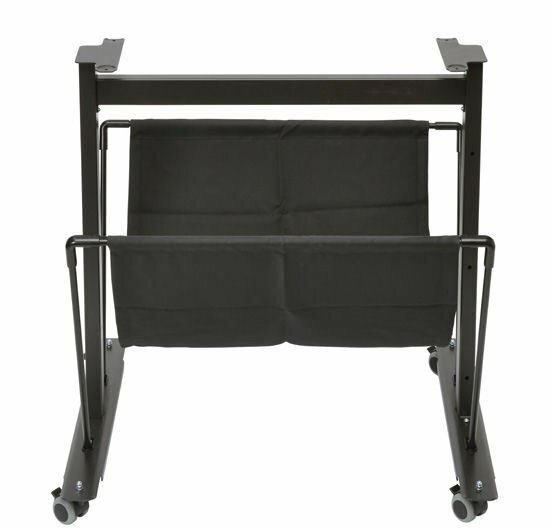 SD One Plus 24" scanner with optional stand. SD One Plus -24 is 26.6"
SD One Plus -36 is 40 "
SD One-24: 32.2x9.1x4.9 inch - 18.7 lbs. SD One-36: 45.6x9.1x4.9 inch - 24.9 lbs. 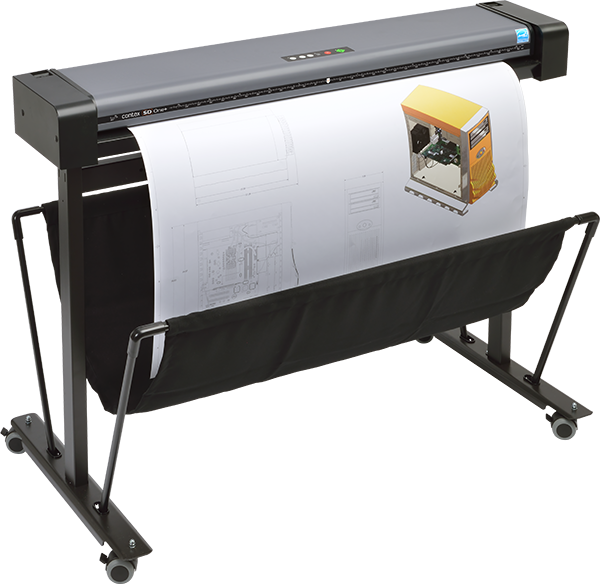 Scanner (24” or 36” model), 6' USB cable, external power supply, basic scanning software (Nextimage FREE), installation software and user guides in PDF on USB flash drive, installation guide, calibration poster, calibration sheet and cleaning cloth.